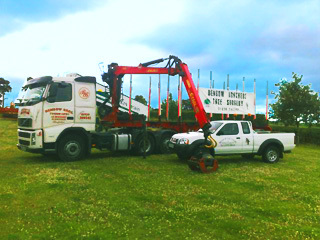 Services – Benbow Brothers (Timber) Ltd.
Benbow Brothers offer diverse services to do with all aspects of Timber handling, forestry, tree care and silviculture. 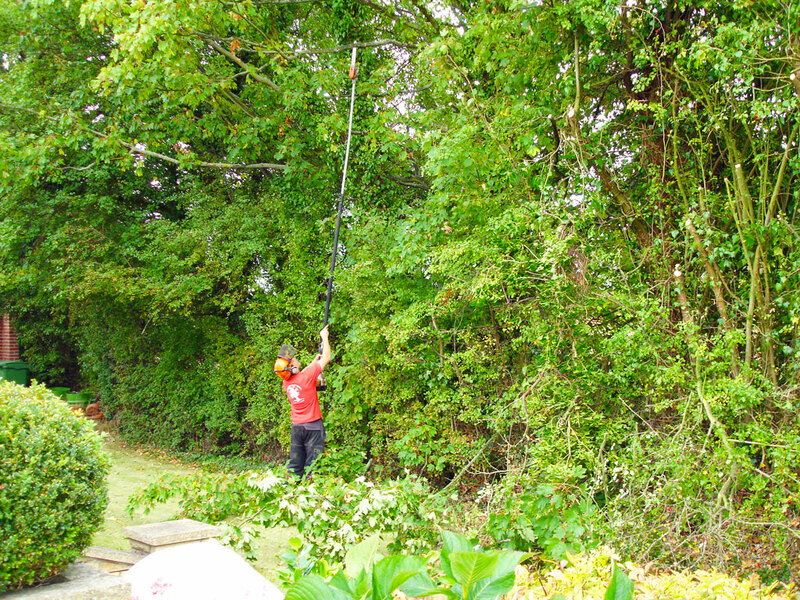 Tree Surgery – The main focus of our business, we are expert tree surgeons who would always rather save a good tree where possible. If you are concerned about a tree on your property, don’t hesitate to contact us for a free assessment and quote. Tree Reports and Surveys – Through our associates we can provide comprehensive and professional standard tree reports to British standards – M. Arbor/ A.cert.Arb(RFS) for commercial or domestic clients. We also help in applications for Tree Preservation Orders (TPOs) and Conservation Area Notifications. Site Clearance – Whether you need to clear a woodland for building work, roads, or following storm damage our team and equipment (including stump grinders) can remove and clear almost any wood. 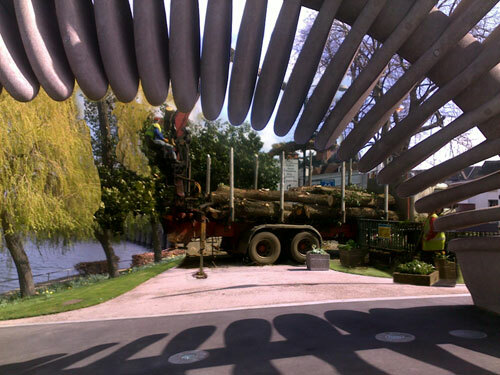 Timber Haulage – Benbow Brothers have specialised vehicles for moving and removing timber. If you have timber that needs to get somewhere, we can help. Whichever service you require for your home or business we can provide you with a professional expert team that will complete the job on time and in budget, just contact us today for a free quote.